Come and have a closer look around the park from the comfort of your own home with our AirHop Bristol online tour! AirFit is a super fun alternative to your regular old gym class providing you with a proper high energy workout on and off the trampolines. Enjoy AirHop to the fullest by bringing a friend! 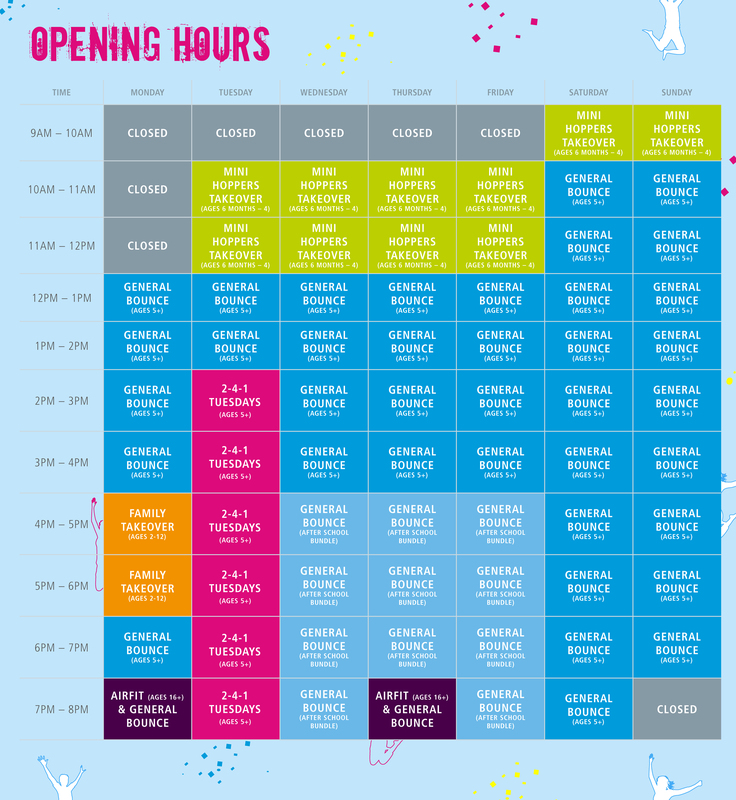 2 – 4 – 1 Tuesday will allow you full access of the park for 1 hour for 2 participants! From the moment you step through the door, your group will have a dedicated host to take good care of you from the entrance to the skies. 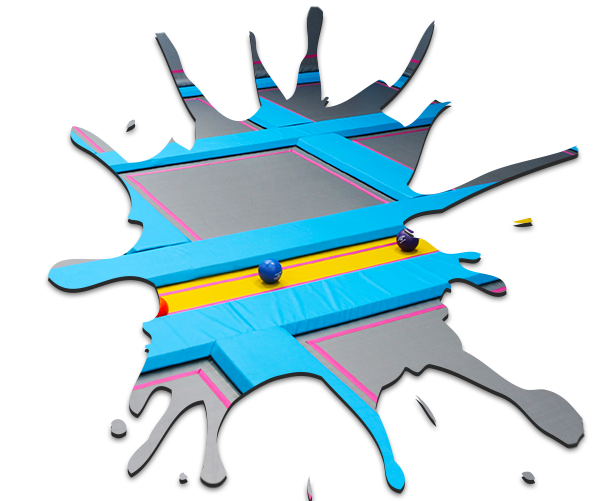 Family-fuelled ultimate bouncing fun for ages 2-12! We know how difficult it can be to entertain not one but two (or three, or four, or more!) kids at the same time. 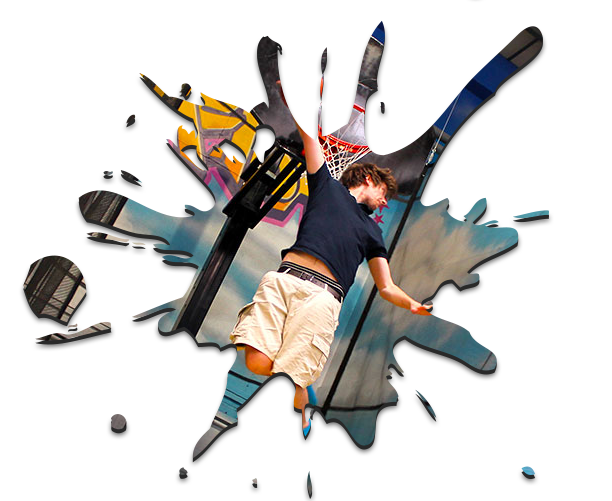 Our Family Takeover allows little people between the ages of 2 and 12 so you can bring the whole gang in for a bounce! Our Café is the place to take a breather, watch all the action or just to relax and catch up with family and friends in a quiet café environment. 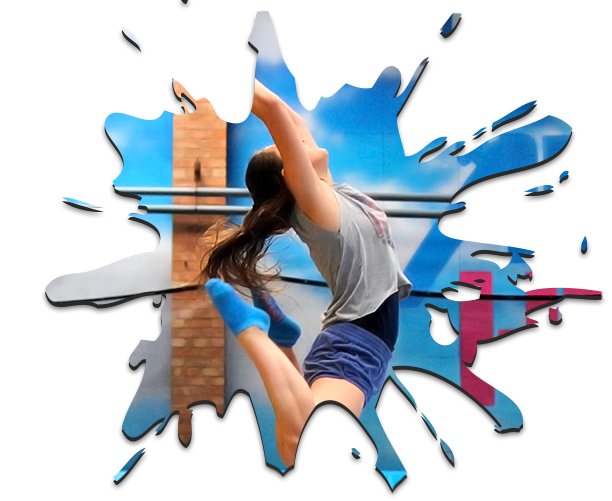 AirHop is one of the first Trampoline Parks in the UK! 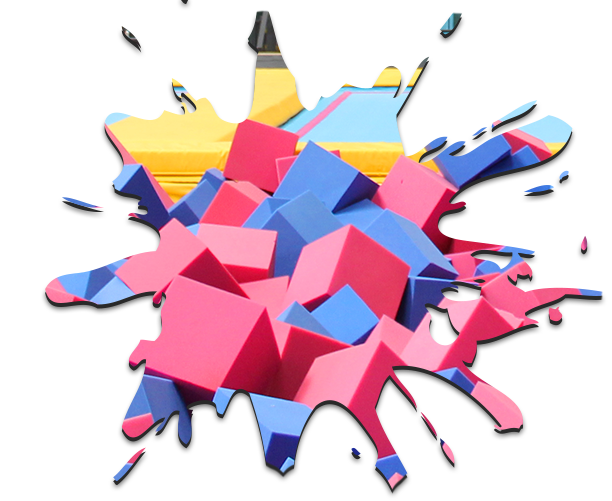 A massive venue of ultimate bouncing fun for the whole family.